The NIH director’s statements drew strong reactions from pro-life leaders, including Family Research Council president Tony Perkins, who said Collins’ views are more reflective of the Obama administration. 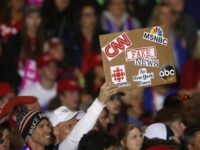 Susan B. Anthony List president Marjorie Dannenfelser called for the Trump HHS to “correct” Collins for his statements that are “out of step” with the pro-life Trump administration and the base of the Republican Party. 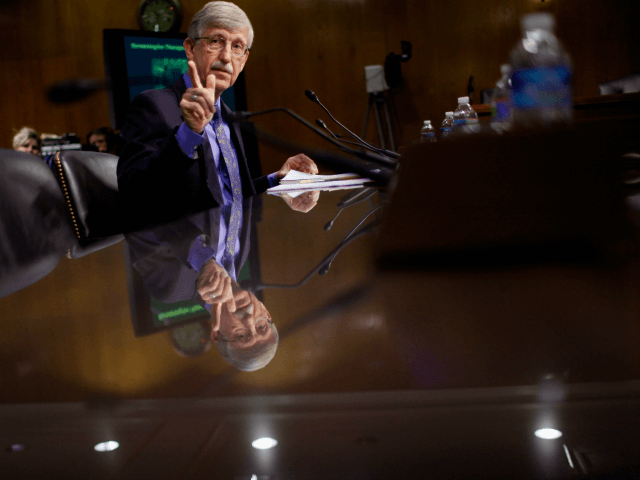 “Francis Collins’ remarks to Science magazine this week put him at odds with HHS and the whole Trump Administration in the audit process and begs the question of whether anything can truly change while he’s in charge at NIH,” Dannenfelser said. Prior to Collins’ comments, some pro-life members of Congress were encouraged last week when NIH announced it would spend up to $20 million on alternatives to the use of fetal tissue from elective abortions for research. Collins provided his comments just as a House Oversight subcommittee was holding what turned out to be a highly combative hearing to explore alternatives to the use of fetal tissue for research. Dr. Tara Sander Lee of the Charlotte Lozier Institute testified that human fetal tissue was never needed for research because of viable alternatives such as adult stem cells. There is no scientific necessity for the continued taxpayer funding of fresh fetal tissue, organs, and body parts from induced abortion. Ample scientific alternatives exist, and modern alternatives have overtaken any need for fresh fetal tissue. Moreover, the practice of using fetal tissue from induced abortion raises significant ethical problems, not least of which is the nebulous interpretation of the term “valuable consideration” or compensation for expenses in the harvest and processing of fetal organs and tissues. Taxpayer funding, which is what this discussion is really about, should go to successful, patient-focused alternatives. Temple said aborted fetal tissue was important to the study of conditions such as the Zika virus, as well as therapies for HIV and cancer. In September, 85 members of Congress sent a letter to Dr. Scott Gottlieb, commissioner of the Food and Drug Administration (FDA) — also an agency of HHS — protesting a $15,900 contract FDA had awarded to Advanced Bioscience Resources, Inc. (ABR), the objective of which was to acquire “fresh human fetal tissue” for the FDA’s ongoing research. While HHS ultimately terminated the contract with ABR, pro-life leaders said that “small first step” was nevertheless “completely inadequate” to achieve the goal of severing American taxpayers’ ties to the abortion industry. “Being pro-life means supporting the lives of both the born and unborn – not sacrificing one to potentially save the other,” said Perkins.